This is the latest one for airtel users, the airtel unlimited tweak is back and better with full speed. So if you happen to be an airtel user, just pick up your sim and follow this short tutorial. This tweak works on all sim cards and it's completely free. But if you happen to be on the airtel 2g data plan, I will advice you to opt out first before trying this out as it might not work for you. 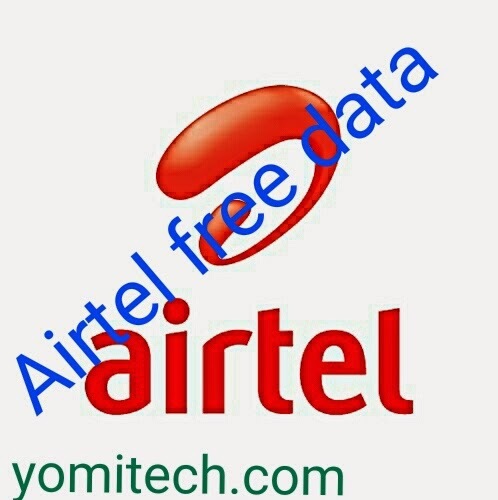 For help on how to opt out of the airtel 2g data plan just Click on this LINK. ==> Download Psiphon handler from this LINK. ==> Install and launch the Psiphon app. >> Real proxy type: Default. ==> Scroll to the bottom and save to continue. >> Select region: United States. ==> Untick "connect through an HTTP proxy".